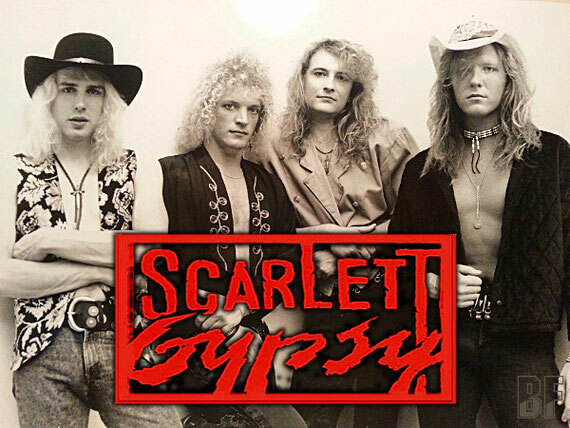 SCARLETT GYPSY is a four-piece American Glam　Metal Band and was an up-and-coming band back in 1991-1992. After 21 year break, they got back together as a band in 2013 with the same line-up. As all things that fade away seem to become fresh again someday, the band decided to independently release their first studio album internationally. The album title is "All Access" and was released worldwide on June 25th 2014. 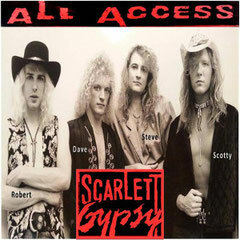 "All Access" delivers old school rock, ballads and wild party rock'n choruses for all new glam metal heads and rockers alike to enjoy. Musically they combine boldly elements of raw rock with glam fueled gritty guitar riffs, melodic vocals, catchy hooks, groovy sound, fist-pumping party-rock choruses and rhythmically loose powerful rock and all-around high-octane music. Their songs from the album have been airplaying on a radio station not only in the US but also all over the world.